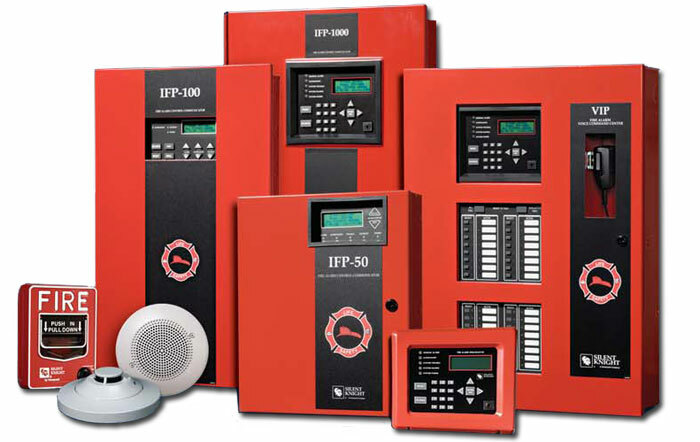 A fire alarm system is an active fire protection system that controls all the fire alarm modules in a building. It is composed of alarm initiating devices (smoke detectors and heat sensors), alarm notification appliances (sirens or devices that produce loud noises), fire control units (sprinkler systems or fire extinguisher systems), power supplies and wirings. But how do they work? The fire alarm system can be set off automatically by smoke detectors, heat detectors or manually. These sensors are set to detect certain levels of heat or smoke that could be an indication of fire. A loud bell or a siren sometimes accompanied by blinking or flashing lights for individuals who have hearing problems, blasts to alert occupants in the building. 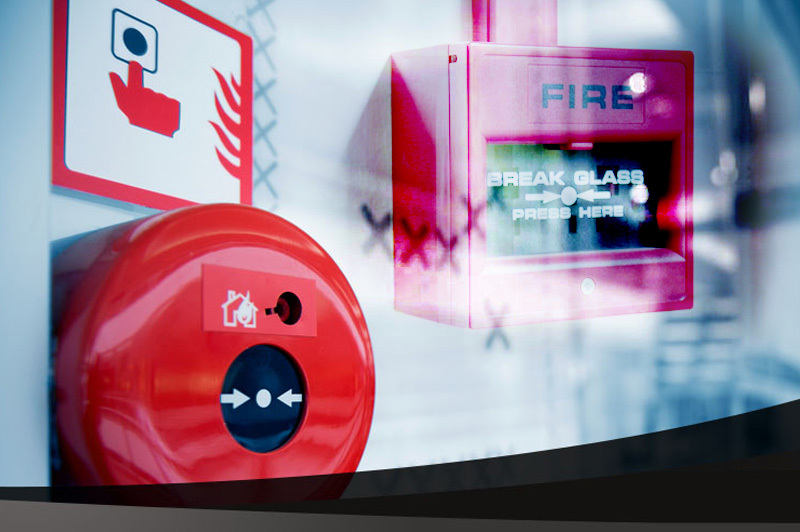 To truly understand how a fire alarm system works, let us go further into the components of the fire alarm system. In a fire alarm system there is always a smoke detector to detect smoke or fire. How does a fire alarm system work by way of smoke sensor? There are two types of smoke detectors. These are the optical detector and the ionization detector. The optical smoke detector detects smoke by using light sensors (infrared LED). When smoke particles pass thru the chamber of the optical detector, it scatters light that triggers the alarm. In the ionization detector, if the smoke particle enters the chamber of the ionization detector it will reduce air ionization inside the chamber of the ionization detector and triggers the alarm.